NATIONWIDE CAMPAIGN: URGENT! WRITE TRUMP NOW! URGENT!!! 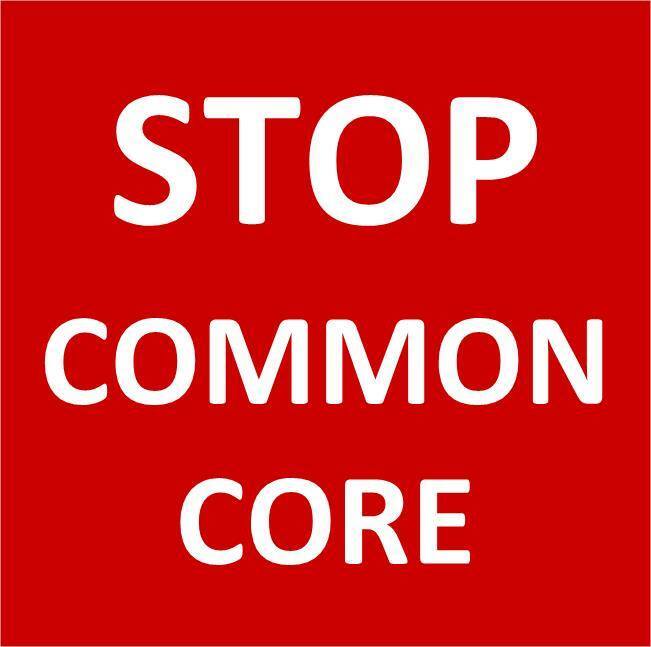 MACC is teaming up with Stop Common Core in New York State and all other stop common core groups/organizations across the country. We want to make a concerted and quantitative effort to reach Trump TODAY! He is making cabinet and advisor decisions very quickly. TODAY, we ask each of you to take a few minutes to write a sentence or two or a paragraph regarding the Trump/Pence CAMPAIGN PROMISE to repeal Common Core, to put common core, high-stakes testing, data collection and profiling and any other concern you have with the federal reforms, directly in front of the president-elect and vice president-elect. Go to this link. We need quick turn around and QUANTITY of statements TODAY. Go to https://apply.ptt.gov/yourstory/ and you should see a screen similar to the picture on your left. Then in your own words express why you want Common Core gone and campaign promise. 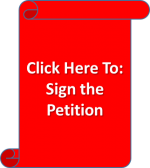 Please send us a copy of your letter to StopCCSSinNYS@Outlook.com where a record of statements will be published, also. There is a wave and a window of opportunity for ALL the STOP CC Mothers & Fathers nationwide. We must all use this to our advantage on behalf of OUR children and the future of this country. WE are UNITED for OUR CHILDREN because THEY are OUR AGENDA!